"I WAS a monster that day". 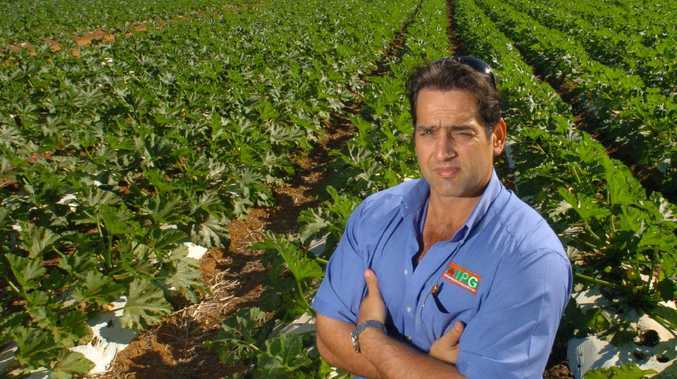 Those were the words of a Bundaberg man who strangled his partner of five years so hard she vomited and couldn't stand up. 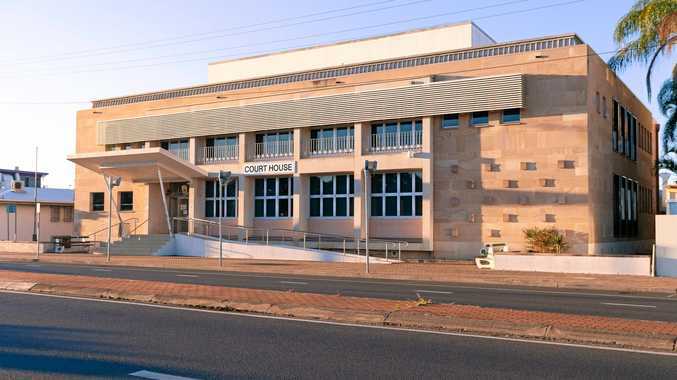 Thirty-three-year-old Christopher James Anthon Dittman's criminal record was clean until yesterday, when he pleaded guilty to one count of strangulation in the Bundaberg District Court. The maximum penalty for the domestic violence offence is seven years. Crown prosecutor Mark Whitbread told the court Dittman and his 25-year-old partner had been arguing at their Svensson Heights home on March 28 when things took a terrifying turn. Dittman and his then-partner of five years were discussing a water bill when he got angry and started swearing. He pushed the woman a number of times on the chest, pushing her backwards. When Dittman grabbed his young son and tried to leave in his car, his partner tried to stop him. She didn't want him to take the child while he was so angry. But Dittman resisted and grabbed the woman by her throat. He pushed her to the ground and squeezed tight with both hands until the woman could feel pressure building behind her eyes. After a short time, Dittman let his partner go. As she tried to crawl away she threw up. She tried and failed to stand. Despite trying to blame his outburst on her, Dittman apologised. He then got in his car without his son and drove away. Defence barrister Nicholas Bennett said his client didn't shy away from how serious the offence was and deeply regretted his actions. "This man's remorse and self-direction (toward rehabilitation) would persuade Your Honour toward a suspension rather than parole," he told Judge William Everson. "He is a man who is presented as incredibly and truly remorseful and has done so, in my submission, since the afternoon of the offence. "We showed him the victim impact statement for the first time yesterday (Thursday) afternoon and his first words after finishing reading that statement was 'I was a monster that day'." Since the incident, Dittman has referred himself to domestic violence counselling, asked a Gladstone Magistrate to impose a domestic violence order between him and his now-former partner, made full admissions in a police interview on May 11, went to a domestic violence awareness course and signed up for a men's behavioural change program and three other DV initiatives. Judge Everson said Dittman's ex had been left feeling unhappy and anxious by the traumatic assault her former partner subjected her to. He said there was was "no good reason" for the man's actions and that, understandably, the pair's relationship had since broken down. Dittman was sentenced to 12 months prison, wholly suspended for two years.